DubCombe Records is extremely proud to present its first compilation featuring some of the best Scottish Dub & Reggae producers. What draw us towards such great people it’s not only their remarkable production skills, but as well their great personalities and friendship. Involved in few projects along side DCR, those individuals have always dmonstrate an outstanding partecipation and involvement with the label and among eachother, giving birth to some exceptional collaborations. Due to be released in MARCH 2015 is a DubCombe Records Showcase of those aforementioned talents! After the great success at last wee DUB festival, Glasgow-based dub producer Maxiroots join forces once again with Berlin-sensation MC Longfingah to present their new productions. Vinyl purist Edinburgh-based soundsystem crew Mighty Oak brings the best selection of heavyweights dub-reggae athems mixed with great own production and of course…they supply the SOUNDSYSTEM! Edinburgh own best up-&-coming dancehall/digi-reggae producer pairs with Scottish MC Tom Spirals to show how dem tings a done outta di Edinburgh toun! 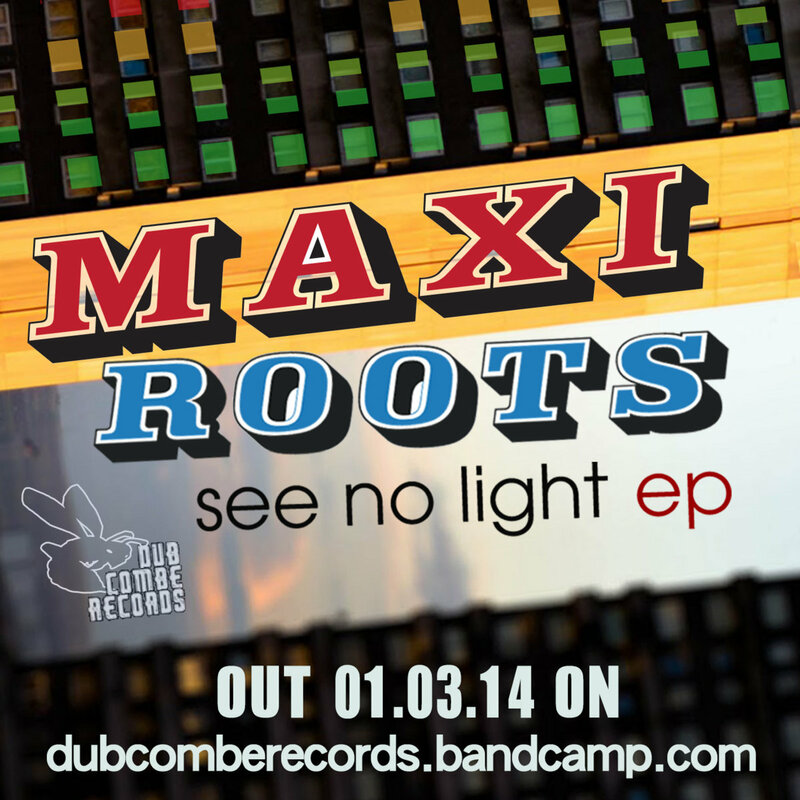 Great success at the Wee Dub Festival for Maxiroots and Longfingah, paired to present the brand new single See No Light by Glasgow based producer Maxiroots. We apologise for the poor quality of the video…but we are investing more in delivering great music! SUNRISE EP Launch Party…The Video! One of the best parties ever! A great turn up for a wonderful event to celebrate a great release, the Sunrise EP by Glasgow dub cats SAMSON SOUNDS. Here the video from the launch party delivered by the Bumbaclot Mediahouse crew to relive those magic moments….ENJOY! Sunrise EP by SAMSON SOUNDS – OUT NOW IN FREE DOWNLOAD! Samson Sounds is an up-coming outfit within the city of Glasgow. Incorporating musical elements from African highlife and blues, to Kwaito and steppas with a heavyweight dub base. The grooves played are tight, solid and never fail to bring warm happy vibes to any event. A highly diverse group, the use of digital elements, gives them the ability to set up in limited spaces bringing live music to where only DJs have played before. It also allows soundsystem-heavy music to be played live at similar levels to those of a DJ with ease. Originally started with a soundsystem, DJing and solo productions by Anders Samson the band began in earnest when, King Raja and Willie G joined, bringing trombone and guitar to the table. From here the sound really progressed. Willie’s rapid African plucking and Rajas melodic brass gave a much wider scope for the music pushing the boundaries out from the solely electronic into a fresh blend of live instruments and digital sounds. With the addition of singer Easy Oze in early 2012 the group had reached the fullness of today. Easy Oze’s sweet and sometimes deceptively high voice, cuts a path while also providing deep soul vocals to soothe it back over. This group will always bring style and smiles to any party, regardless of the crowd.